The radio program at Green River College needs YOUR help! 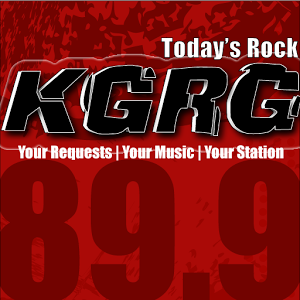 KGRG is a student-run, non-commercial radio station that needs your support to survive. Every donation goes a long way toward keeping your favorite programming on the air. 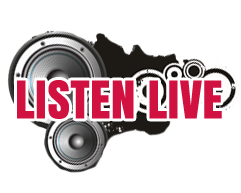 If you like listening to our station, and would like to show your support, please donate. In return for your support, we’d like to offer you the gift packages below! Or E-Mail Prgramming@KGRG.com for more information about how to donate. 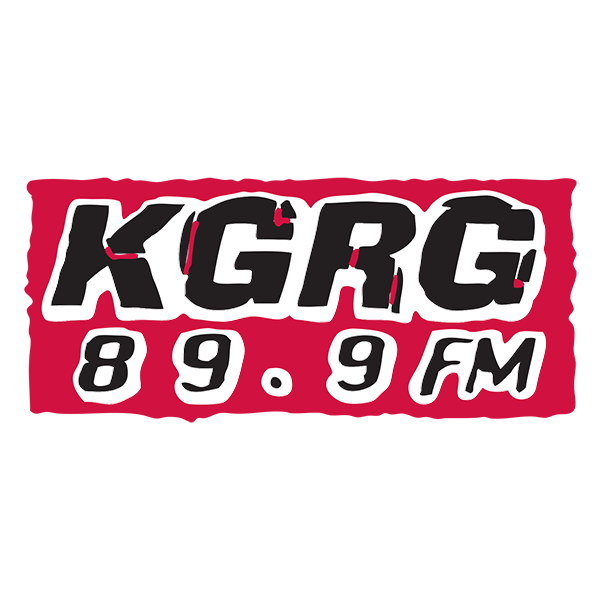 KGRG-FM 2017 FALL PLEDGE DRIVE GIFT PACKAGES! 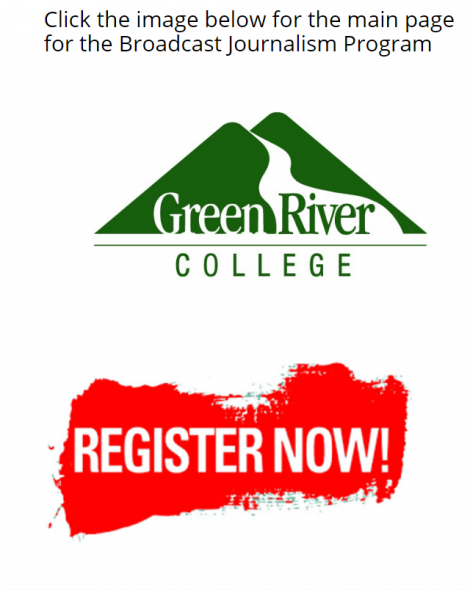 Thank you for supporting KGRG at Green River College!